Torrey Pines Landscape Company is a San Diego Landscape Design-Build Company. It was first licensed in 1983 by Harry Thompson, a professional landscape designer native of San Diego, California. Since then, through a dedication to customer service and integrity of workmanship, the company has grown to become one of the top custom landscape design-build companies in San Diego. With over fifty employees and over 35 years in the landscape design, construction and maintenance business, the management at Torrey Pines Landscape is well trained and experienced. We creatively solve outdoor landscaping challenges while accommodating all needs of our clients. We provide the vision for turning our client’s landscaping ideas into a clear and beautiful reality. We build our business on a reputation that every job is a reference no matter how big or small. We establish long term relationships with our clients and watch their gardens grow to both of our expectations year after year. We provide a courteous and flexible attitude of service in all matters. We earn an honest and fair profit as a result of these high principles. Harry always had a love of the outdoors, so becoming a landscaper was a natural choice for him. 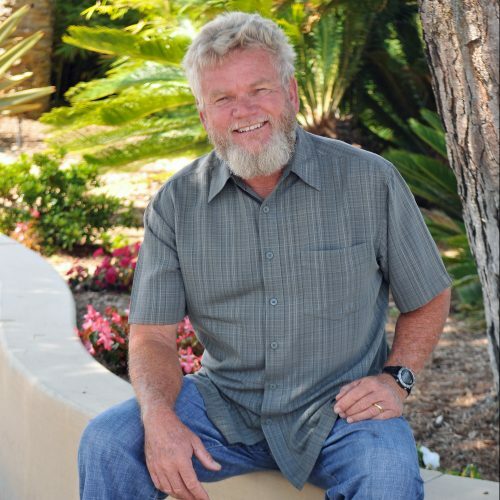 After spending several years working in the industry, he became a licensed landscape contractor in 1983, and founded Torrey Pines Landscape Company. With over 40 years of experience, he brings a lot to the plan table! He works with clients and his design team to bring their landscape dreams to life. Harry and his wife Mora live in North Park with their dog, Annie. They love to spend their time traveling, visiting their children and grandchildren, sailing, and volunteering in their community. Doug has been part of the Design + Build team at Torrey Pines Landscape Company since 2011, designing, estimating, and overseeing projects. He builds relationships with clients, and is involved with their project from start to finish and beyond. He earned a Bachelor’s Degree in Environmental Design and a Master’s Degree in Landscape Architecture from Auburn University, and is a Registered Landscape Architect. 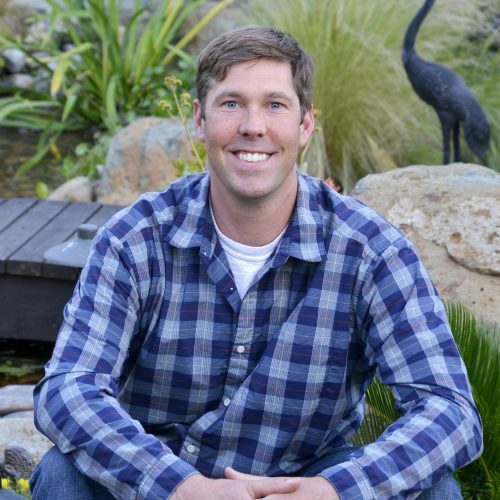 Before coming to Torrey Pines Landscape Company, he worked with the National Park Service, San Diego Botanic Gardens, and with various Landscape Architects and homeowners. Doug loves to spend time with his wife and two sons, whether exploring around San Diego County, or traveling around the country. He also enjoys surfing, diving, and running half marathons. Mark joined the Torrey Pines Landscape Company Design + Build team in 2016, with 20 years prior experience in the industry. He holds a Bachelor’s Degree in Environmental Studies from U.C. Santa Barbara, and a Master’s Degree in Architecture and Design from the New School of Architecture and Design here in San Diego, and also holds a California teaching credential. 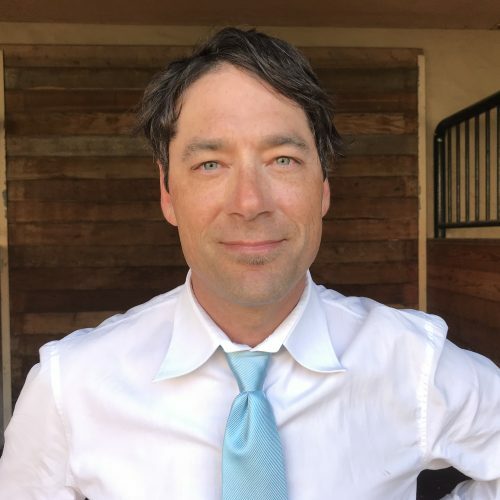 He previously worked with Architects as well as Landscape Architects, and was a horticulture teacher with the Grossmont Union High School District. Mark’s life outside of work is consumed with raising 3 kids, 2 dogs, a vegetable garden and fruit orchard. He and his wife value spending as much time outdoors as possible – whether it be going to the San Diego Zoo, going to the beach, camping or cooking out in the back yard. He also enjoys dawn patrol surf sessions and powder days snowboarding.